Union Commission Company was founded in 1993 by Glen ‘Butter’ Crain. Crain began his career in the cattle industry at a very young age, working on the family ranch with his father Philo Crain of Yancey, Texas. Beginning in 1968, Crain worked for many years in the cattle industry for reputable organizations at the San Antonio Stockyards. In 1993 he purchased his own cattle company and began selling consigned cattle at the San Antonio Stockyards for customers throughout the area. As the company grew, Crain knew he would eventually want his own Auction facility to sell and buy cattle and provide a local outlet to South Texas ranchers for their livestock needs. In 2001, Crain left the the San Antonio Stockyards location for a more ideal space at the Hondo Livestock Auction. Eventually, with the partnership of Howard Billings and the late Clay Billings, Crain would purchase the Hondo Livestock Auction and secure the future of Union Commission Company as a reliable partner for customers to buy and sell livestock in South Texas. 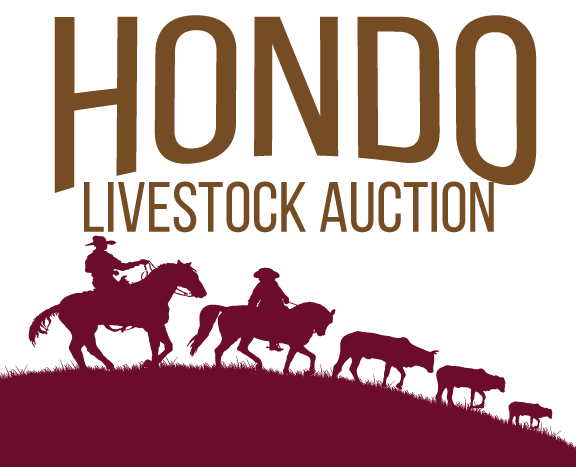 Since its move to Hondo Livestock Auction, Union Commission Company has established itself as a leader in South Texas by providing a competitive market for cattle, sheep and goats, and often horses. The organization prides itself on caring for each individual rancher with operations and cattle both large and small. The commitment to all has helped solidify Union’s presence in the livestock market. As markets and the livestock industry continue to evolve, Union Commission Company and Hondo Livestock are introducing a new generation of livestock experts, bringing with them new ideas, and new methods of selling livestock in today’s marketplace; and always remembering to continue to hold on to the values and integrity that brought great success in the earlier years. Let us help you get your quality cattle to auction!